Over 10 years experience building industry-leading websites and intranets; both locally and internationally. No project is too small or large. We pride ourselves on in detailed business analysis, de-mystifying technical jargon and providing solutions in plain English. Experts in SEO, mobile technologies, social media and online marketing - and able to give plain English advice. Fanatical about the reliability of the web servers that we host all of our sites on. Our in-house design team can produce innovative and striking designs to match your needs. Specialists in web design they know what works on the web and the technical implications. We are also happy to work with 3rd party designers. 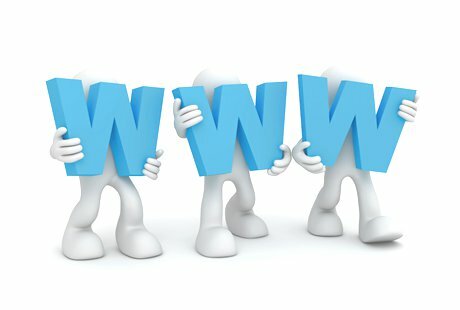 So, you’re starting a new business and thinking about building a website? Or maybe you’ve decided it’s time you made your existing website work a bit harder? Having a company website is something that’s often taken for granted nowadays. Given that it’s such an essential you’d think competition would keep standards high. Sadly for every great business site it seems there are dozens that really do little to justify their existence ... the one with old company colours; the one that can’t be found on Google; the one someone forgot to proof-read. Check out our top 5 tips for building your business online.